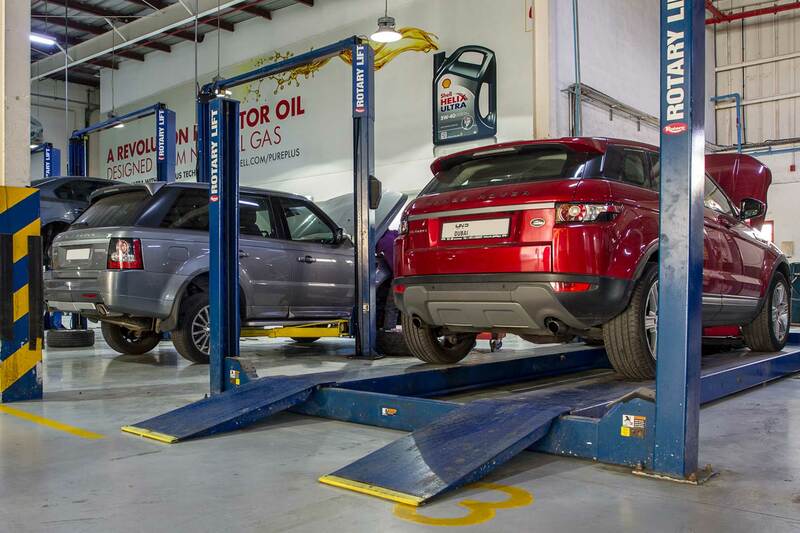 At Zdegree we provide one of the best and trusted Land Rover service in Dubai. We utilize Land Rover original spare parts for the repair and maintenance of Land Rover vehicles. We have a well experienced professional team of Land Rover mechanics who will fix your repairing issues quickly and efficiently. 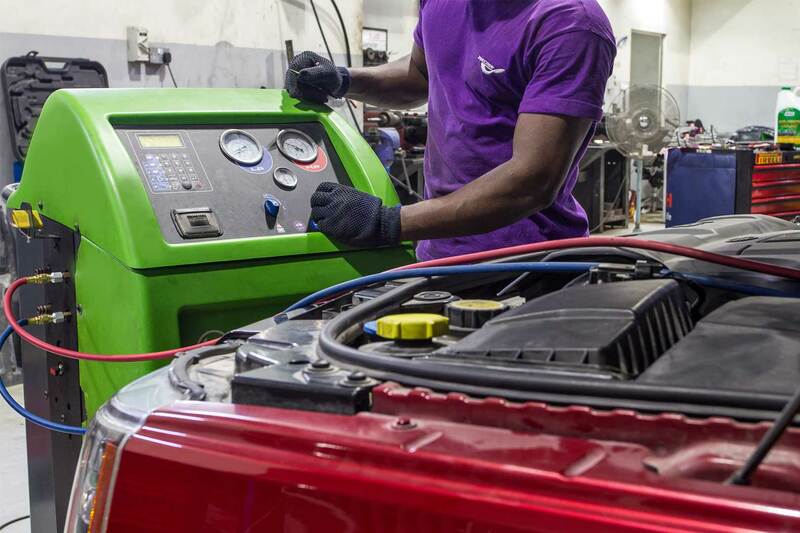 We only charge an affordable service cost for your minor as well as critical engine issues. We always try to retain our customer satisfaction in each service. At Zdegree our mechanics pass through different inspection and diagnostic methods based on problem occurred in your Land Rover. 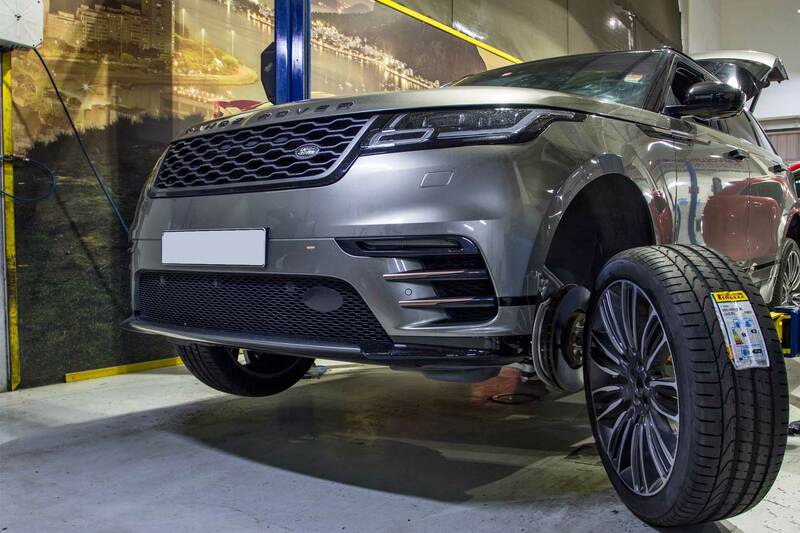 Each Land Rover vehicles are designed and developed in different standards, so it is necessary to understand the technology used in each model and our technicians are experienced in land Rover service and they have good knowledge in each model. Land Rover Defender, Land Rover Discovery, Land Rover Discovery Sport, Land Rover Range Rover, Land Rover Range Rover Evoque, Land Rover Range Rover Sport, and Land Rover Range Rover Velar are some different models of Land Rover introduced in recent years. We can carry out all minor and major Land Rover repair services under one roof. At Zdegree, we offer an online booking facility to our customers to reduce their time and effort. Our mobile van service facility will helpful for any type of roadside assistance. Our mobile vans are equipped with State of the Art equipment and we only utilize genuine parts of a Land Rover for the replacement service. Get in touch with us for any type of Land Rover service today.